How long Should I Read Aloud To My Baby, Infant, or Toddler? 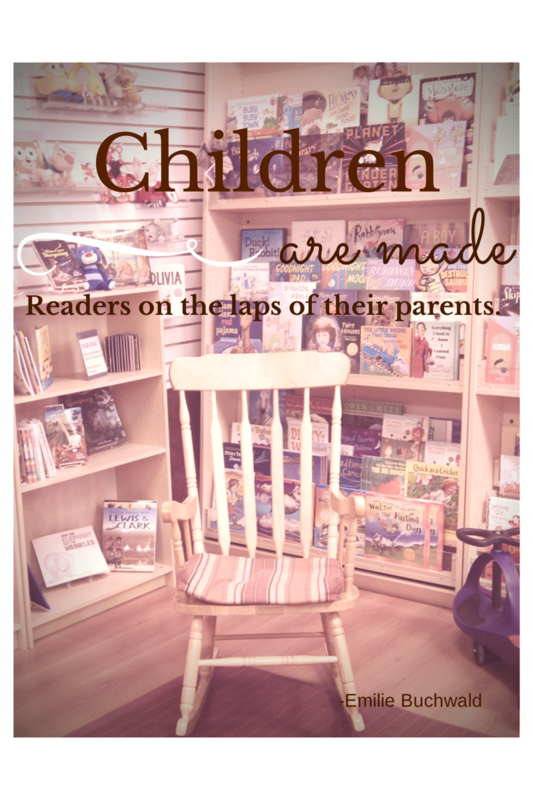 How long should a parent read aloud to a baby, infant, toddler or child? Start s small. Try to read for at least fifteen minutes every day. You can break that up in to just mini-sessions of five minutes each, or in any amount that works for you. 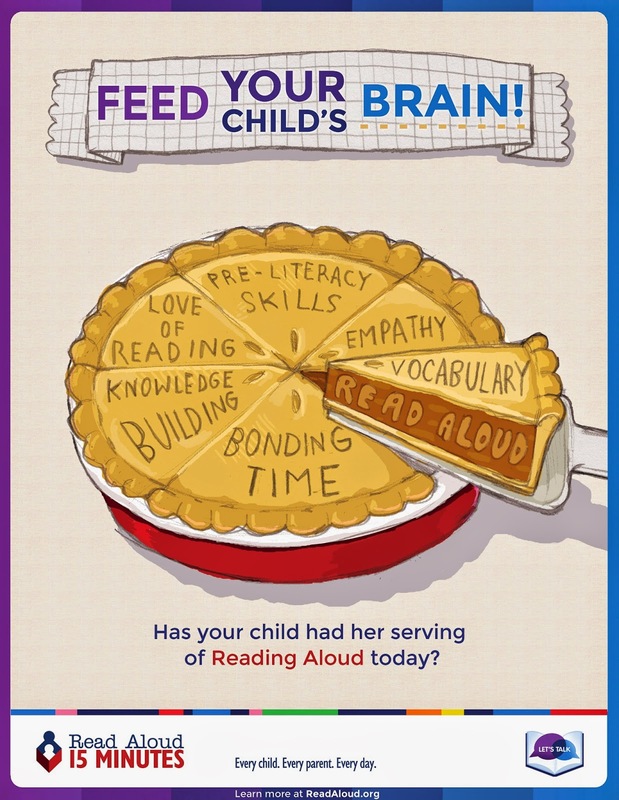 But to "Feed Your Child's Brain", you should do at least 15 minutes Every Day. Yep the all important bonding moments can really instill a true love for reading that'll withstand all else!